As we turn the page on a mostly unstable 2017, we shift our attention toward what will likely be an explosive year in 2018. This article will peer into the prophetic future to preview what could be coming in the new year. However, before exploring the potential fulfillment of future Bible prophecies that could happen soon, let’s review a few that have already happened in modern history. 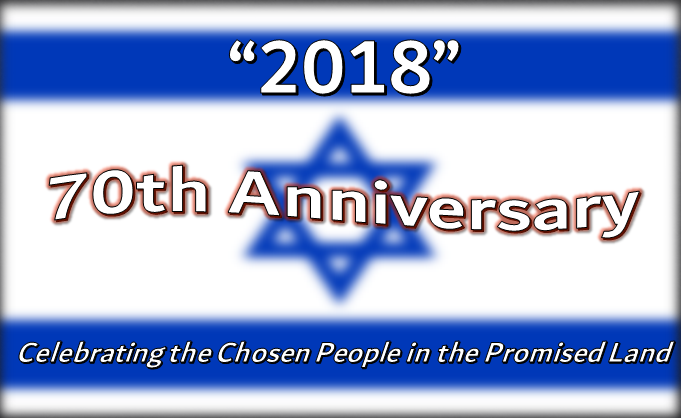 This year marks the 70-year anniversary of the rebirth of the nation of Israel. Restored as a nation on May 14, 1948, the Jewish state is now home to nearly 6.5 million Jews, more than any other nation for the first time in modern history.